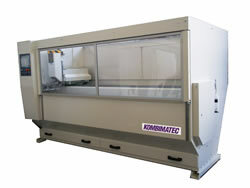 ULTRA - Dust Extractor - suitable for aluminium swarf, shavings and liquids. 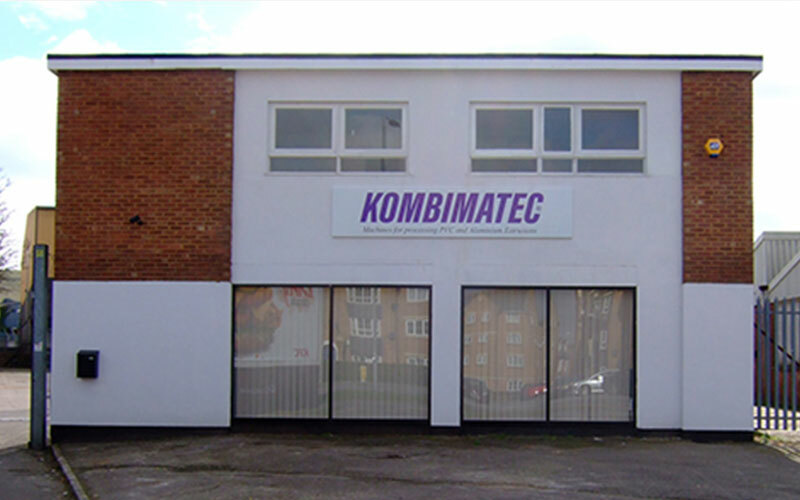 Kombimatec is a leading manufacturer and supplier of machinery that’s used for the production and processing of UPVC (PVC-u) and Aluminium windows and doors. 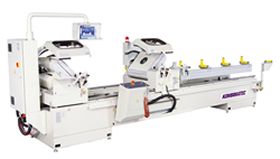 Our machinery range also supports the fabrication of conservatories, orangeries, roofs, shop fronts and curtain walling. 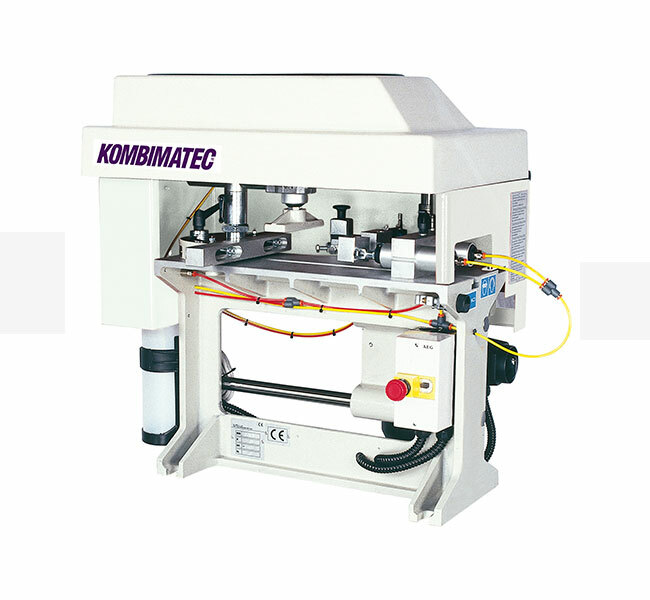 A Kombimatec machine is designed with the operator & service engineer in mind. Easy to use and simple to maintain. 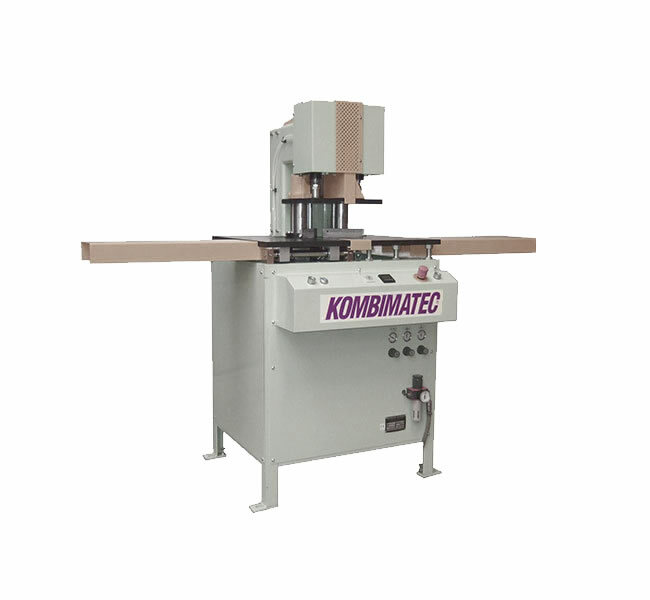 A KOMBIMATEC MACHINE means greater ACCURACY & FINISHED QUALITY, through the automation of traditionally labour intensive tasks. 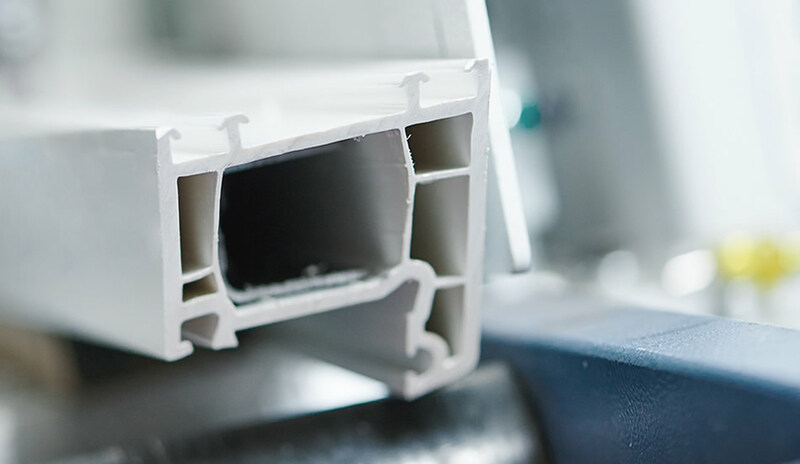 Our team will support and empower the on-site production of your door and window systems, giving you more control over your business and maximising production output. We can also recommend the right machines to avoid production bottlenecks and make sure that your operation is smooth and efficient. 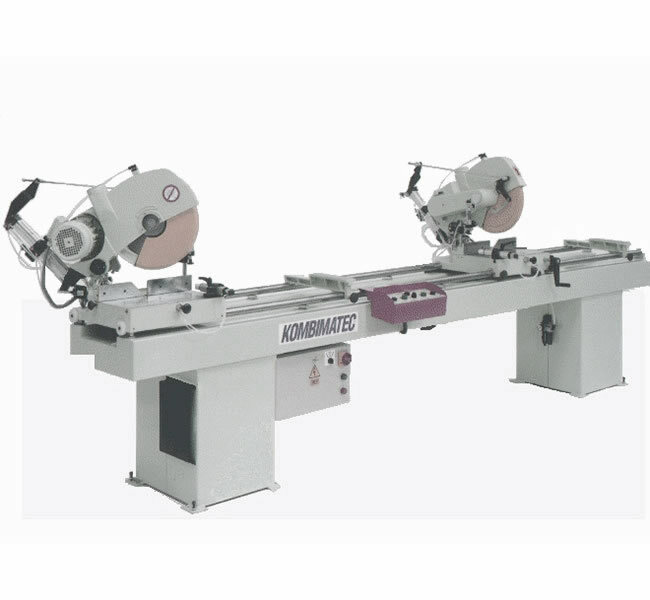 We are proud to say that our earliest models remain in operation today at several fabricators around the world – illustrating the excellent design and manufacturing standards that we adhere to. 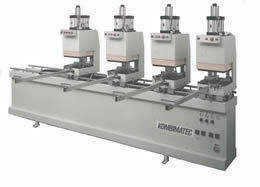 Specialists in Window (Aluminium + PVC) Making Machinery & Refurbished Window Machines. 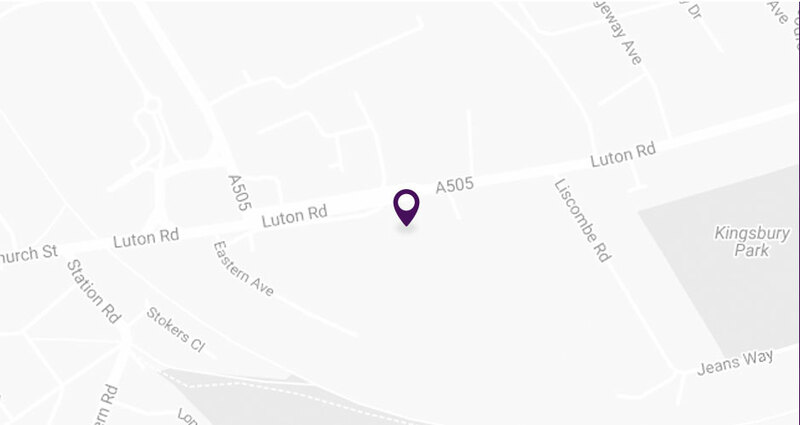 Established in 1984, we are based in Bedfordshire in the United Kingdom but we supply our products to companies throughout the world. 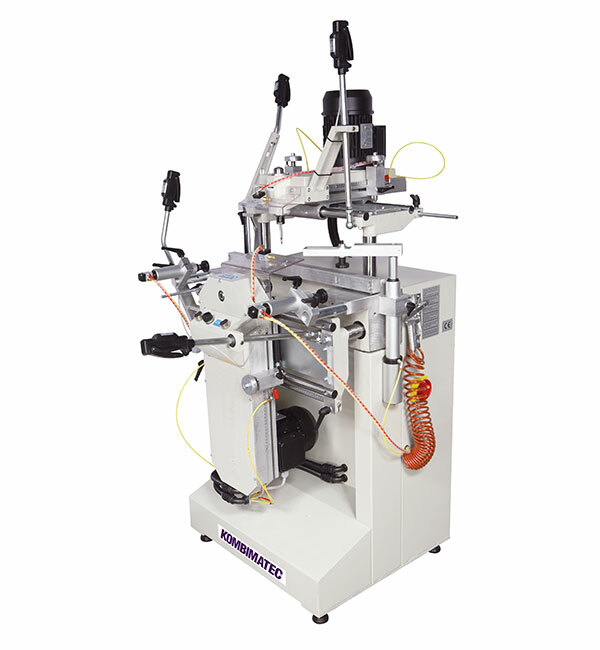 We offer complete turnkey machine packages through to individual packages, including integrated computer numeral control (CNC) systems. What’s more, we offer a comprehensive service: from commissioning to full installation, operator training and on going consultancy, as required. All of our customers are assured of friendly, professional and top rate customer service. 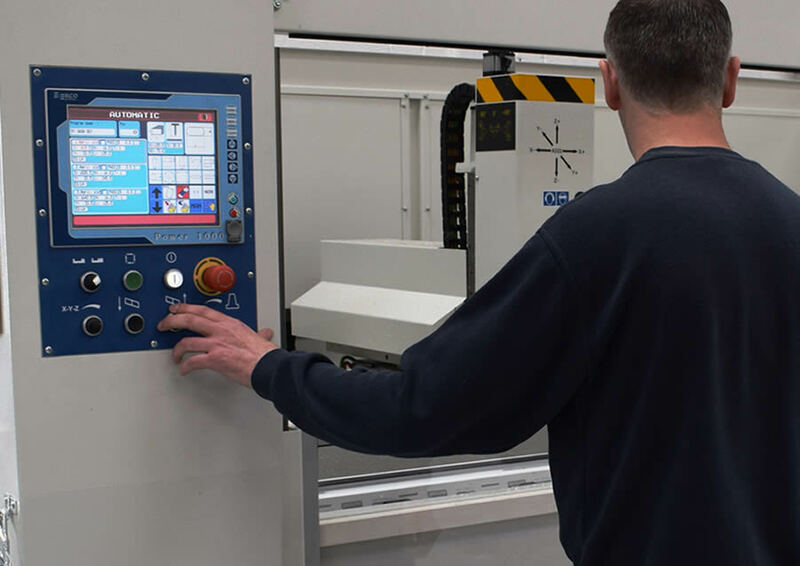 Our technical specialists have extensive experience and we also have CAD experts on hand to help you plan the set-up of new window and door fabrication facilities. Typical illustrations show the machines placement, required services, direction of production, goods in and out plus raw materials and suggested final product storage. Please don't just take our word for it. We have a horde of happy and repeat customers. “Simply put, it does exactly what it said on the tin. We were already aware of Kombimatec and after seeking advice from a few different people we were pointed in their direction for what we needed." You are welcome to visit our modern manufacturing facilities or we can arrange to visit your site, for a professional technical assessment of your requirements. Please take a look at our product range and specifications and give us a call or drop us an email if you have any questions – big or small. 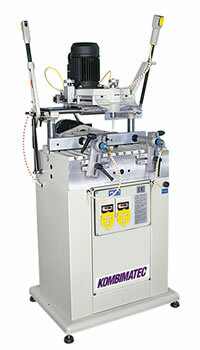 We offer complete turnkey machine packages through to individual packages, including integrated computer numeral control (CNC) systems. What's more, we offer a comprehensive service: from commissioning to full installation, operator training and on going consultancy, as required.